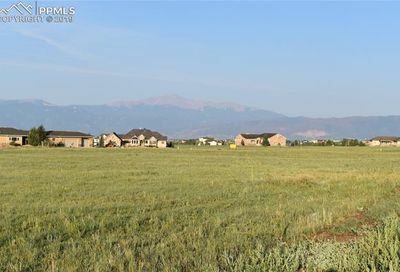 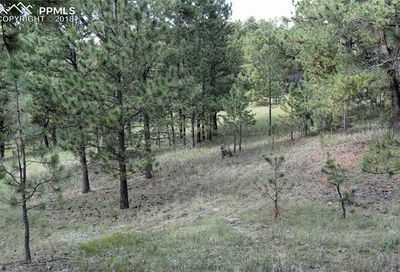 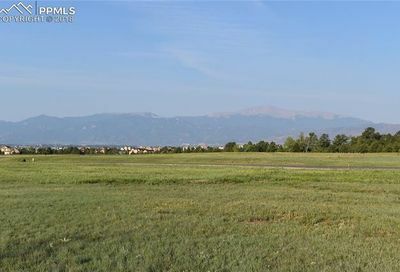 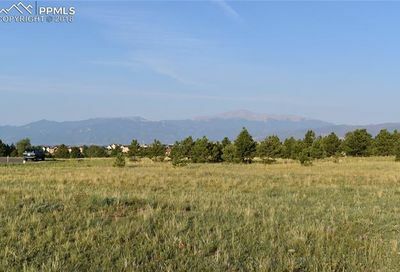 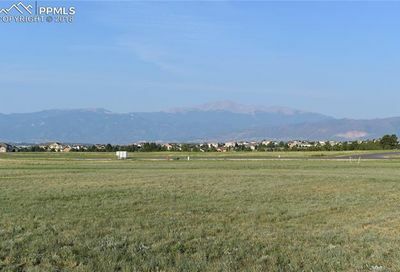 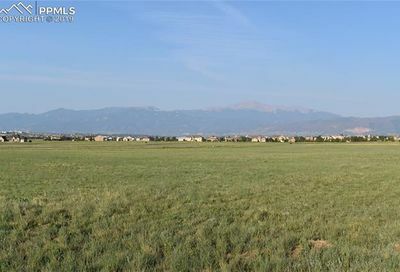 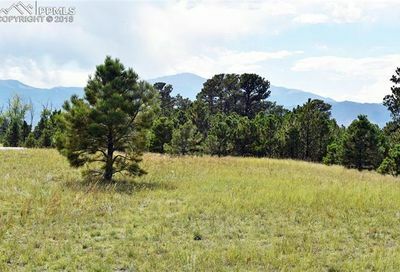 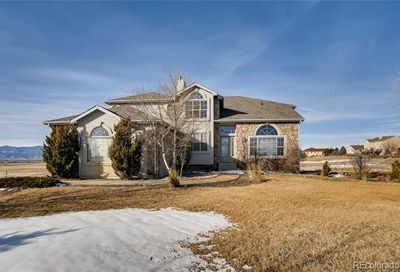 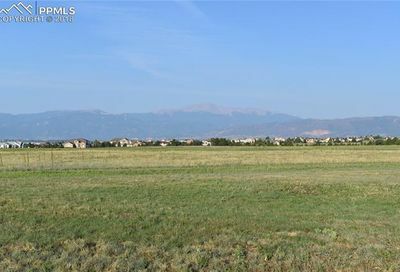 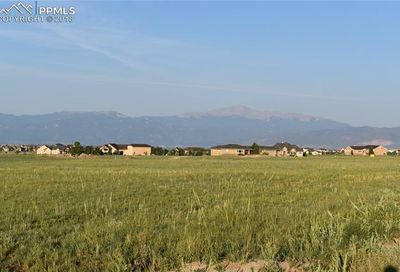 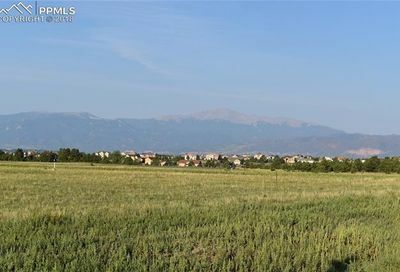 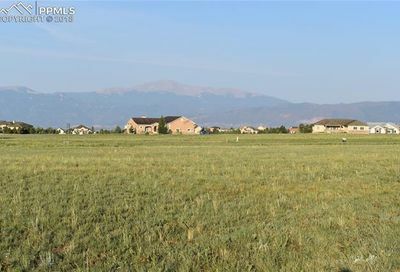 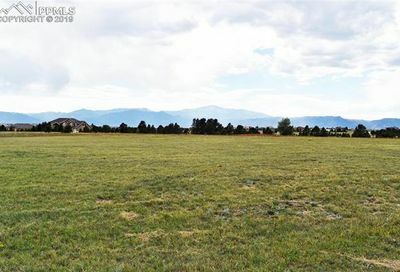 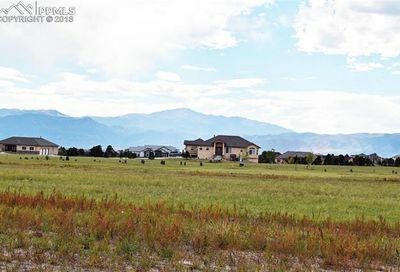 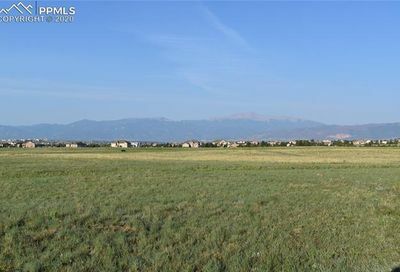 Homes for sale in Highland Park are in what’s been called “a premier community with a little taste of country.” The neighborhood is about 10 minutes from Colorado Springs and many homes here have stunning views of Pikes Peak and the Front Range. 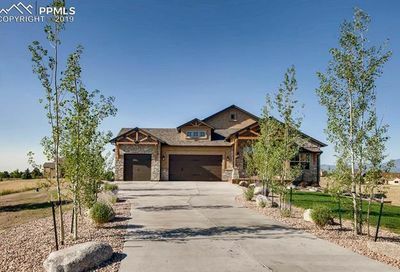 There are new homes in the neighborhood as well as homes built in the 1950s and 1960s. 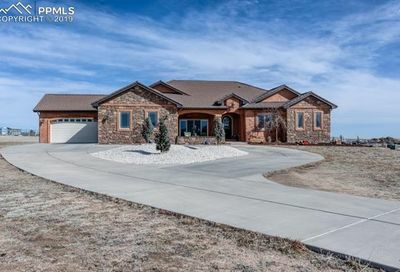 See photos, virtual tours and MLS listing data, schedule a showing or contact a real estate agent.